If you're looking for a light and entertaining book to read on the beach or poolside this summer, look no further! 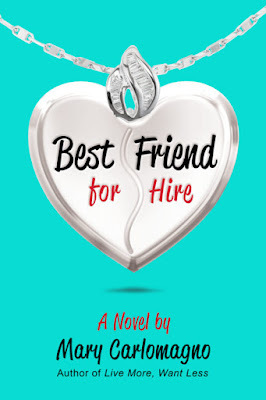 Best Friend For Hire is the story of spunky Jessie DeSalvo, a woman who loses her job instead of getting the promotion that she was working towards. She retreats to her childhood town in order to figure out what her next move should be and accidentally becomes a best friend for hire! I loved the character of Jessie, and since I read this book right before I actually lost my own job, I could relate to her in so many ways! I also loved her larger-than-life Italian-American family. The scenes with them in it were definitely among my favourites. An uplifting, funny story about finding oneself among the chaos, this was exactly the fun yet thoughtful read that I was looking to immerse myself in this summer. 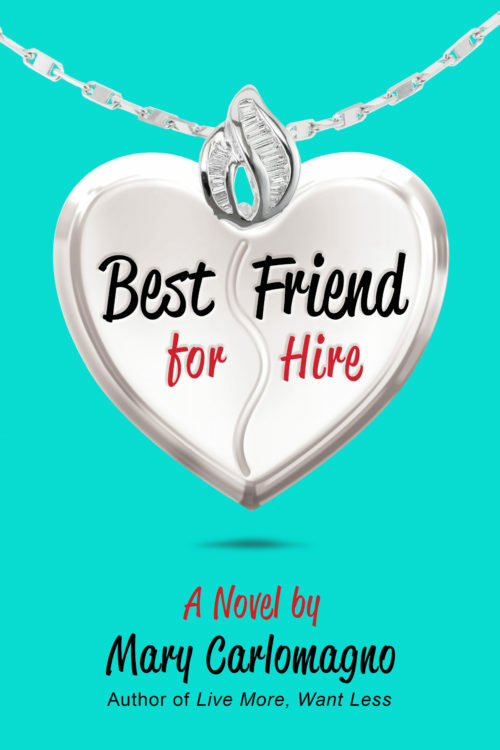 If you're a fan of women's fiction and humour, don't wait- pick up Best Friend For Hire right away!